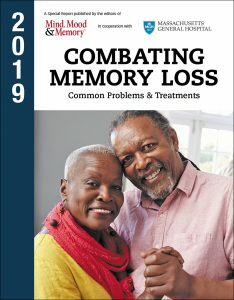 Tags a memory, alzheimer, brain, brain activity, cerebral cortex, diet, ears, exercise, health, improve your memory, long term memory, memory, memory disorders, memory loss, music, physical activity, physical exercise, the memory, working memory, your memory. I thought you might be interested in this article on https://universityhealthnews.com: 1. What Is Memory?